Stacey is ‘A Strong and Powerful Game Changer’, a Speaker, Educator, Author and Lover of Life. 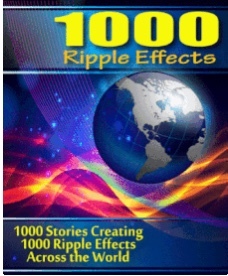 Stacey has been inspired to lead an amazing project, ‘1000 Ripple Effects’. She is reaching out to writers and authors to create a book to offer wisdom, guidance and love to young adults.